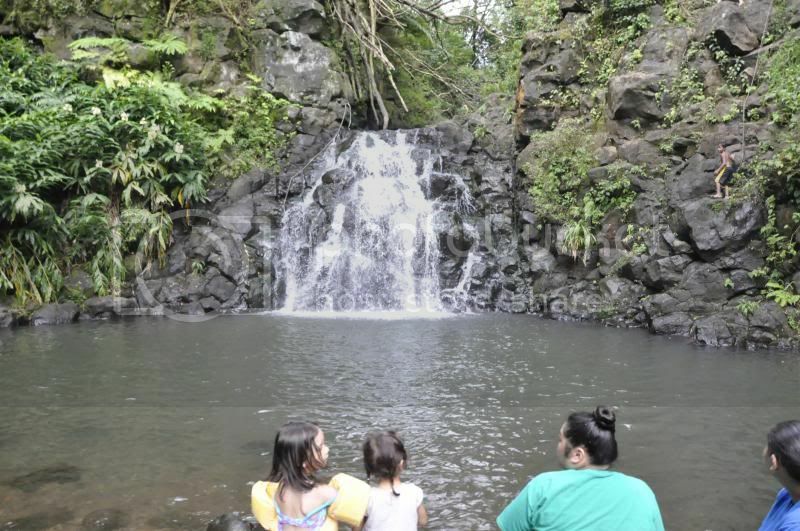 This past weekend we set off on an adventure like none other to experience Naohia Falls, commonly called Kalihi Ice Ponds among locals. 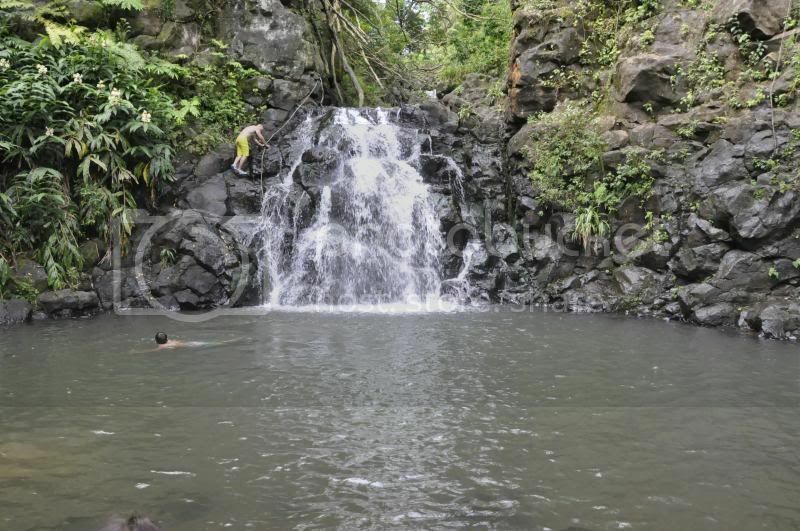 Kalihi Ice Ponds are a set of three-tiered waterfalls and pools located in the back of Kalihi Valley. 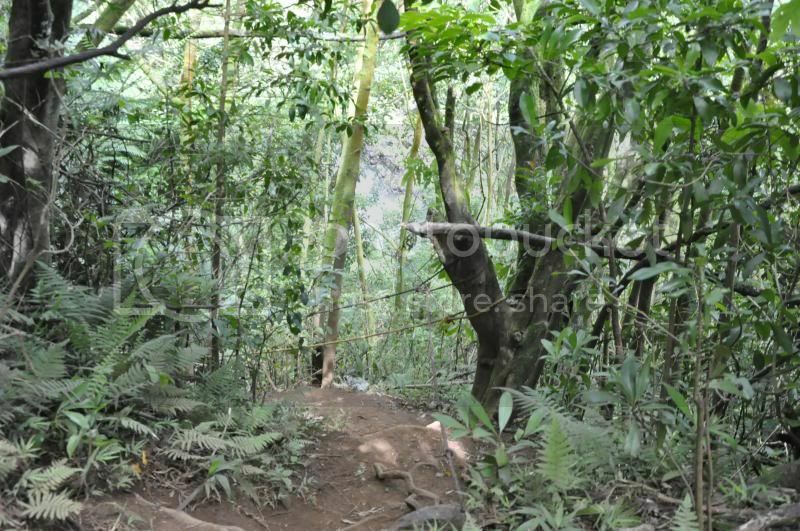 Pictured above is the entrance to the easily accessible and short hike that leads to Naohia Falls. 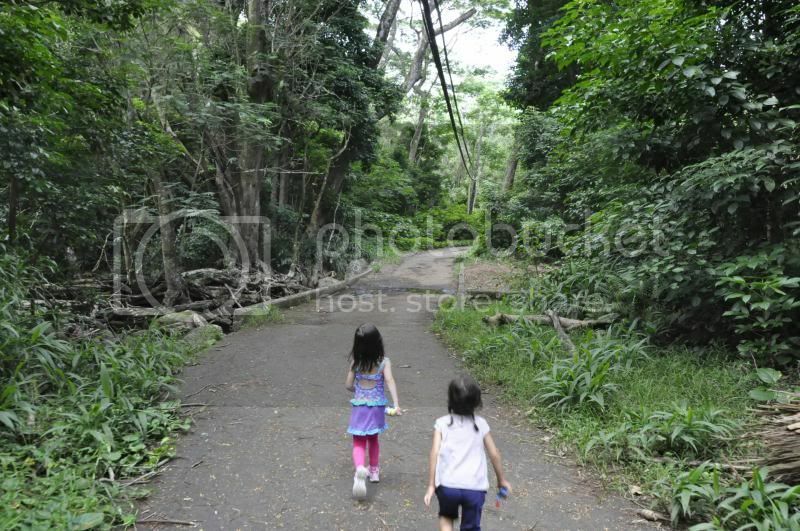 The mile long path that leads to the waterfall is partially paved and easily accessible by tots. For safety reasons, we wouldn't recommend this hike for children under 4 or those who have physical disabilities. Along the way there are various native plants and birds for children to observe while chugging alongside a bustling stream. After about a mile or so, we reached the most difficult part of the hike on the right hand side of the path which consists of a 60ft section requiring rope to climb down to the fall. This is the entrance to the Kalihi Ice Pond. Parents will want to exercise extreme caution when trans versing down this path and make sure to take their time with the little ones and utilize the ropes for support. The end of the path will lead to a surreal waterfall where locals enjoy cliff diving and swimming in the ice cold water. 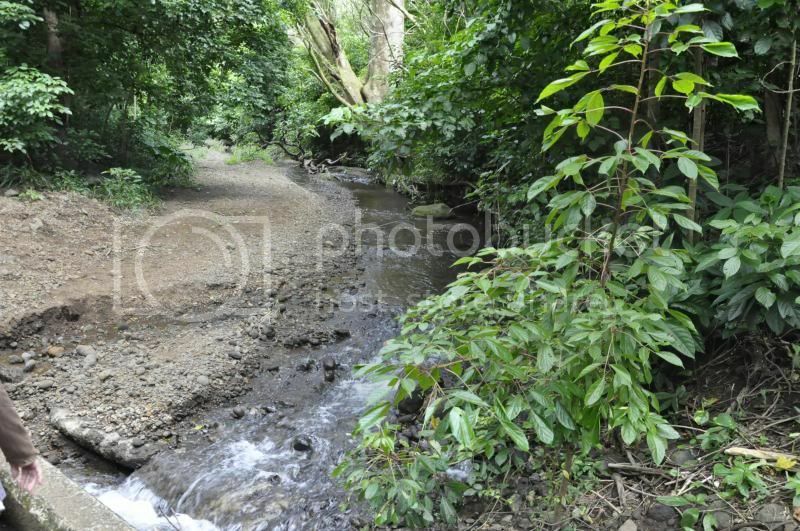 It is generally not recommended to enter any stream of water in Hawaii if you have any cuts or abrasions of any kind due to Leptospirosis. 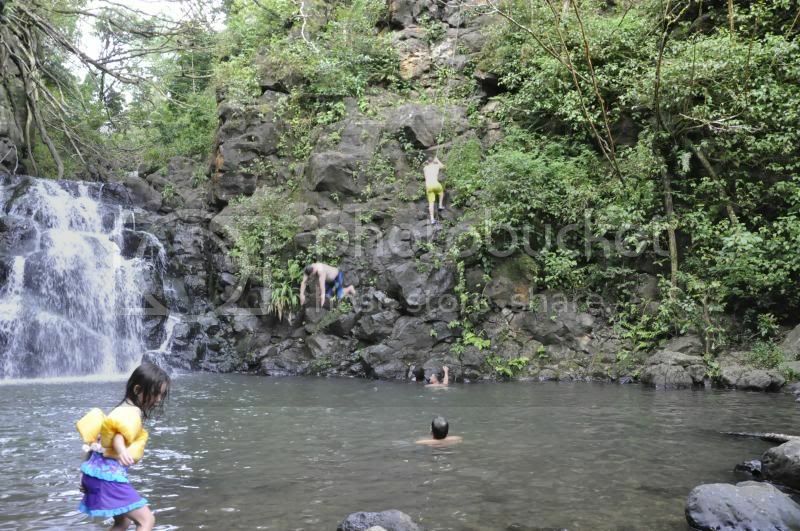 Kids can enjoy the view from a safe distance, while the adventurous can climb the waterfall or jump off the surrounding rocks like some of the locals. 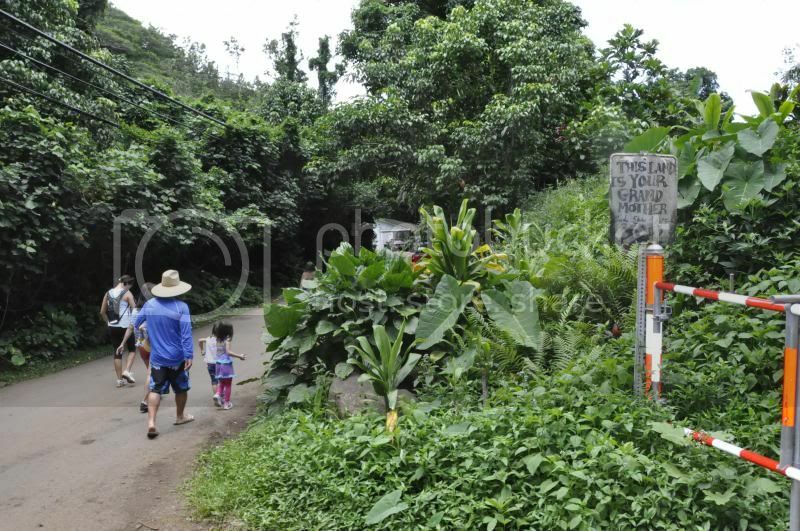 Directions to the Kalihi Ice Ponds (Na Ohia Falls) Trailhead: From the H1 freeway take the Likelike exit towards Kalihi Valley. Continue pass the intersection of Likelike Highway and N. School Street. Just past the intersection, veer slightly right and then make a left turn on to Kalihi Street. From there, simply follow Kalihi Street to the very end. Nalanieha street will intersect with Kalihi Street. Find street parking at the end of this area. It is a residential area so please be mindful of where you decide to park, i.e. carefully obey the No Parking signs. Tips: Use plenty of mosquito repellant, really - please cover your family with it! Do Not attempt this hike when it rains, as it is a valley where flash floods are a possibility. Overall, a fantastic hike for active outdoorsy type families!